Fishing is often a solitary endeavor, but it’s more fun when it’s not. Photos © by Wayne D. Lewis. The lakes surrounding Walden provide a multi-tiered challenge for ice anglers. Photo by Tyler Stephen Werner. A cutthroat trout. Photo by Kevin Rogers/CPW. Colorado is truly an angler’s paradise. Home to more than 9,000 miles of rivers, 2,000 natural lakes and hundreds of gin-clear streams, it’s as if Mother Nature had fishing in mind when she created this beautiful state. And with waters generously dispersed from the high mountains all the way to the Eastern Plains, Colorado’s fishing opportunities are as diverse as the Rocky Mountain landscape. Located in remote southwest Colorado, Mancos State Park provides camping, fishing and connector trails for hiking, cross-country skiing and snowmobiling into the vast San Juan National Forest. It’s also just a 20-minute drive to world famous Mesa Verde National Park. This video provides a glimpse of one of the more popular winter activities at Mancos: ice fishing. Video produced by Joe Lewandowski/CPW. Lewandowski is the public information officer for CPW’s Southwest Region. He’s based in Durango. Brian Marsh poses with a brown trout. Strange thing … the power that fish averaging only 8-inches long can have over humans. 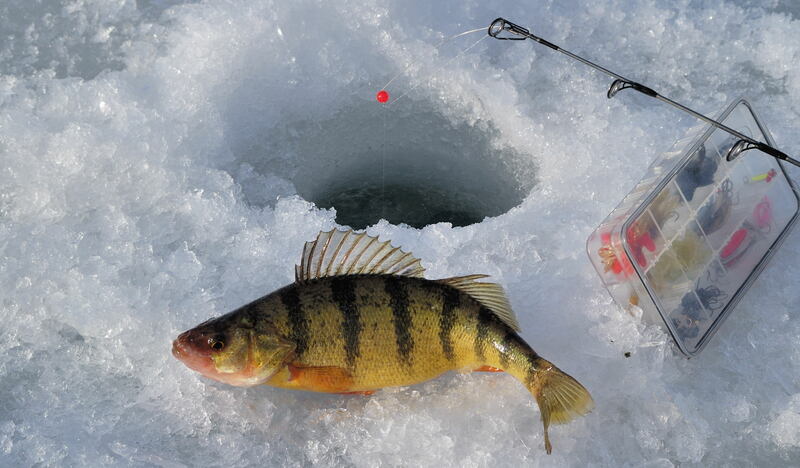 Yet, despite their size, yellow perch have a following of devotees in Colorado, especially among ice fishers, where the devotion can approach the cult level. Every so often a product comes along that truly enhances your outdoor experience. A product offering the perfect blend of technology, innovation and useful information that you wonder how you ever managed without it. 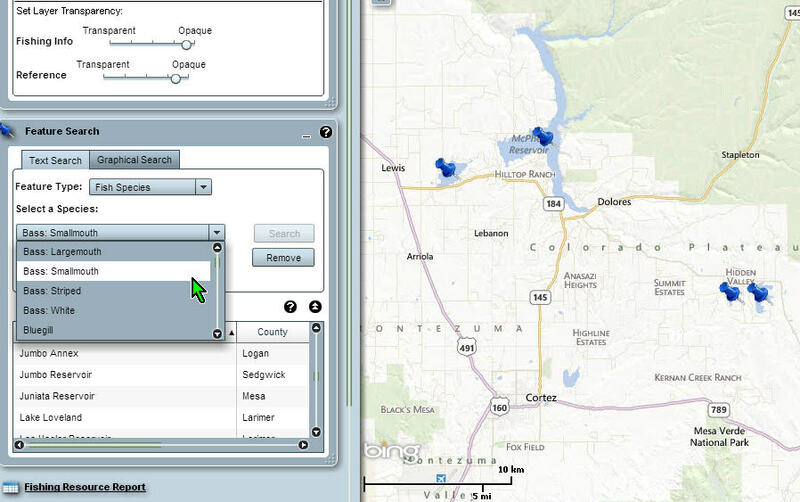 For anglers, the Colorado Fishing Atlas is precisely this type of product.